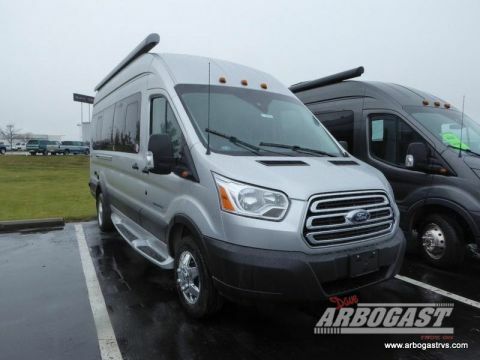 This Coachmen Crossfit is the perfect class b motorhome for any cross-country trip. This model provides a spacious interior and has enough room to comfortably sleep 2 people! 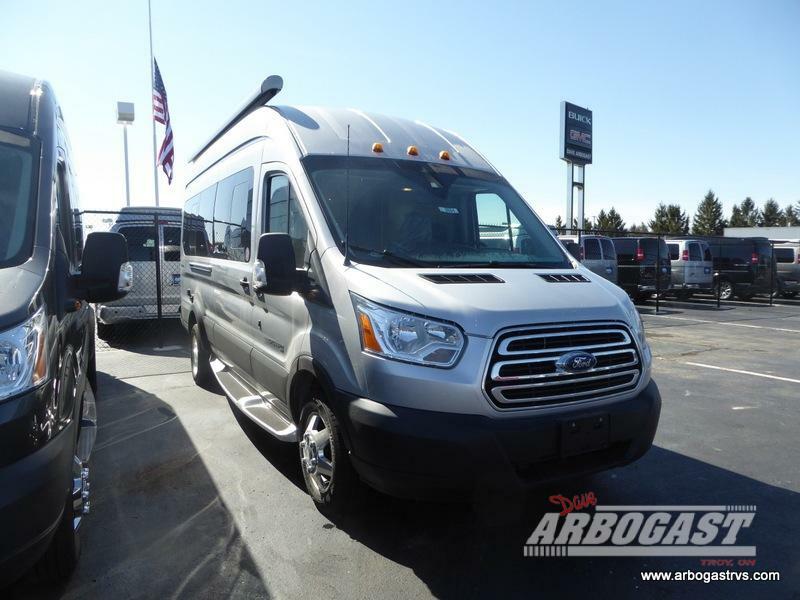 With all the amenities this motorhome offers, you won't be missing home. Please contact one of our sales specialists for more information.